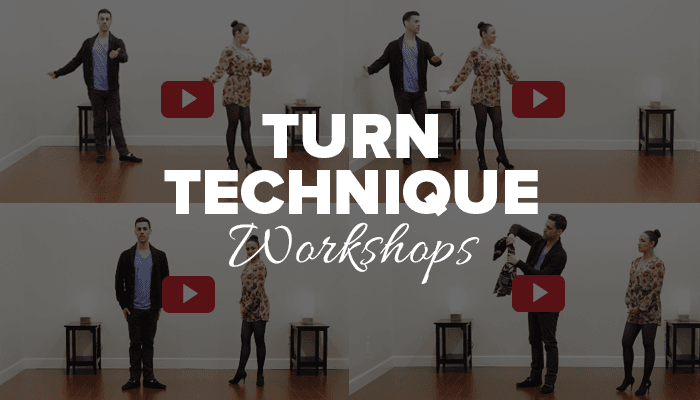 Our Salsa Turn Technique Workshops are ready for you! Not a member yet? Sign up here. Since, we’ve already written about The Benefits of Salsa Turn Technique and How Salsa Turn Technique Will Change Your World In 15 Minutes, we’ll skip right to the goods. Back in October, Patrick and Scarlet traveled out to Toronto, Canada to perform and compete at one of their favourite events: the Canada Salsa Congress. They had a blast and ended up doing great in the competitions. Our Body Movement workshops are being produced as we speak and we’re excited to give you a sneak peek at what you’re going to learn. This series of workshops is aimed at bringing your dancing to life. The movement you’ll learn will not only make you look better, you’ll dance smoother too. After all, proper body movement is what helps makes all the hard tricks look easy! Learn to Dance Salsa in 7 Days – Free! We are no longer offering the Salsa in 7 Days program. If you would like to give our online salsa training program a shot, the best way to try it out is by signing up for our free lessons below. While you’re at it, you might be interested in our Salsa Tips too! 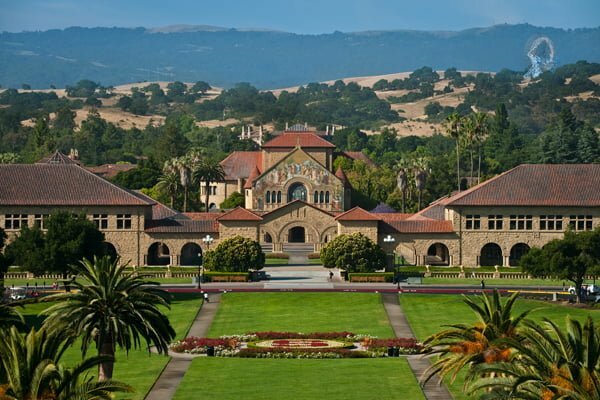 Tomorrow we’re off to Stanford University in Palo Alto, California to present at BJ Fogg’s Design 4 Dance conference. BJ Fogg runs the Persuasive Technology Lab at Stanford, where he and his team carry out cutting-edge behaviour design research in areas where they believe major shifts are about to occur in our society. Yes, they believe dance is next. It’s hard to believe the day is finally here. Dance Dojo’s Beginner and Intermediate Salsa programs are now live! If you’re absolutely itching to get started, you can join here, or check out our sample lessons for a taste of the program. Looking back six months ago, we knew we were in for a ride, but we had no idea what it was going to look quite like this. From pitching Patrick the idea of taking his and Scarlet’s Salsa lessons online in a Hastings St. Coffee shop, to setting up our first day of filming and trashing the whole thing, to learning how to direct a shoot, motivate a team, build a beautiful website, code CSS, and edit videos in Final Cut, it’s safe to say we’ve done about as much learning as you’re about to start doing!